All April 14 events are rescheduled to April 21 at 4 p.m. Read more. 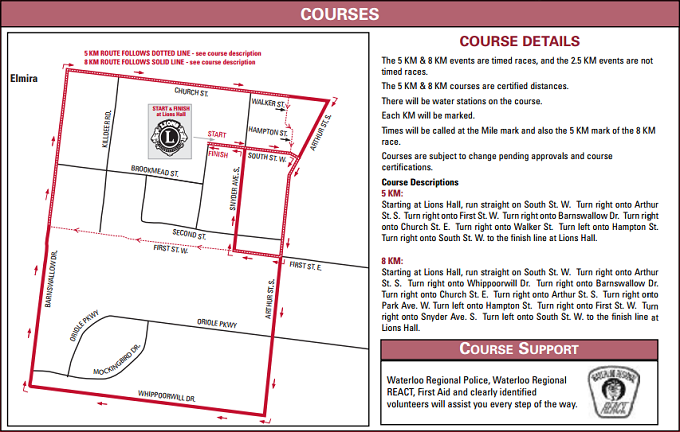 Elmira's annual race is a great flat course surrounding Lion's Hall. Saturday evening in April; the first is a 5k, and the second an 8k. Run either as separate races, or run both to be eligible for the series awards! Individual, April 21. Price includes tax. Individual, two events, April 21st. Price includes tax. Individual. Untimed. Price includes tax. Looking for motivation to start running? Join this beginner running group to get ready for the ENDURrace 5k. All runners are welcome. This program is geared towards beginners. The program costs $35, and includes the 5k race which is valued at $35. It lasts for 8 sessions, Wednesday at 6:00pm at the WMC, starting February 21. Mail in: To 2 Weberlyn Crescent, Conestogo N0B 1N0 by Tuesday April 10 at 5:00 p.m.
Drop off: At Runners’ Choice, 55 Erb St E, Waterloo by Tuesday April 10 at 5:00 p.m.
Online: Right here at www.RaceRoster.com by Wednesday April 11 at 6:00 p.m. 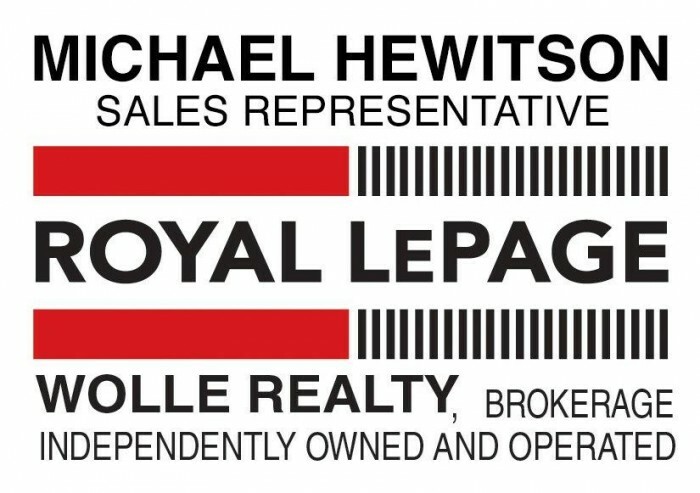 Lion's Hall, Saturday April 14, 4:00 p.m. - 5:30 p.m.
Mail in: To 2 Weberlyn Crescent, Conestogo N0B 1N0 by Tuesday April 18 at 5:00 p.m.
Drop off: At Runners’ Choice, 55 Erb St E, Waterloo by Tuesday April 18 at 5:00 p.m.
Online: Right here at www.RaceRoster.com by Wednesday April 19 at 6:00 p.m. Lion's Hall, Saturday April 21, 4:00 p.m. - 5:30 p.m. Enjoy a post race massage, musical entertainment, draw prizes and a variety of refreshments following your run. April 14 - Draw Prize - A pair of Saucony Shoes. Winner must be present to claim prize. April 21 - Draw Prize - A pair of Saucony Shoes. Winner must be present to claim prize. April 21 - Grand Prize Draw: Beautiful T-Shirt Quilt! Winners name to be drawn from pre-registered entries from both April 14 and 21. You do not have to be present to win. All unclaimed medals will be available for pickup at Runners' Choice any time after Monday April 30, 2018. The sponsors recognized on this page have generously contributed financial support, products and/or services to The ENDURrace and we encourage your ongoing support of these generous companies and organizations. April 13 5:00 PM EDT - Kit Pickup at Runners' Choice until 7:00 p.m.
April 14 4:00 PM EDT - Kit Pickup at Lions Hall until 5:30 p.m.
April 21 4:00 PM EDT - Kit Pickup at Lions Hall until 5:30 p.m.